A picture is worth a 1000 words and in this case 1000’s of dollars. 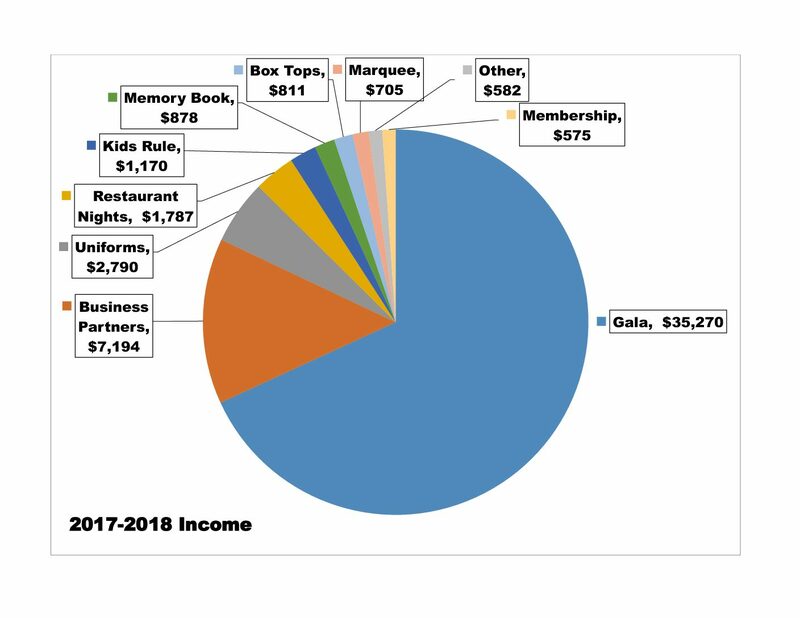 These graphs show exactly how our PTA raised funds last year and how all the money was spent. 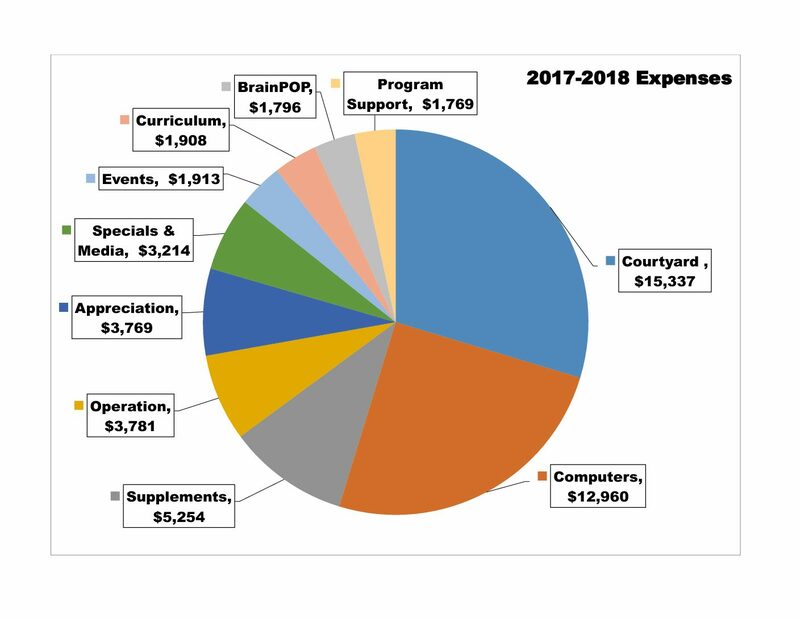 The PTA works hard all year to raise funds for new computers, school beautification projects, curriculum enhancements, teacher supplements and so much more. Thank you to all our school families and local businesses that support our HGE Panthers! 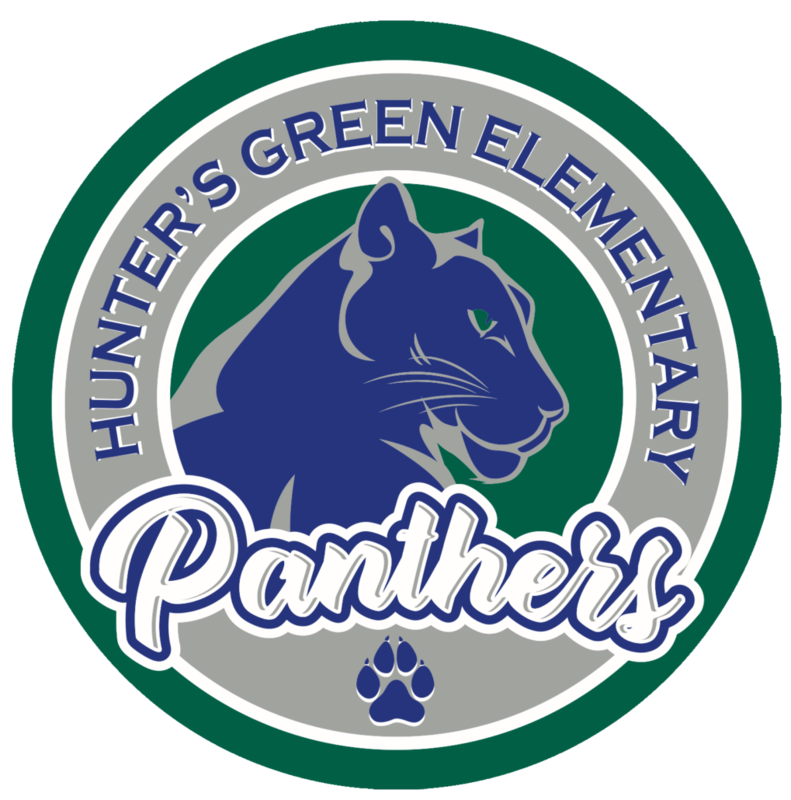 By joining the Hunter’s Green PTA, you can help make our school a better place! Our PTA plays important roles in curriculum-based and after-school programs, staff support, and social events — all vital to our school’s success. The PTA is a great place to connect with other parents, volunteer your time for a noble cause, and make positive changes at our school. In light of recent State and County budget cuts to education, our PTA’s voice is more important than ever, and your participation is critical.